Matthew is one of the most active investors in the clean technology space, and has an established research catchment of over £6bn annually. Over the years he has had considerable success in both asset management and corporate finance fields, working across three continents with some of the largest strategic partners on the French, US, Malaysian and Singapore stock exchanges. Matthew is a director of US Cleantech Holdings Inc., a company specialising in the development and commercialisation of the next generation of clean technologies. His projects encompass several of the world’s foremost research institutions, internationally acclaimed scientists, as well as leading strategic partners in industry. 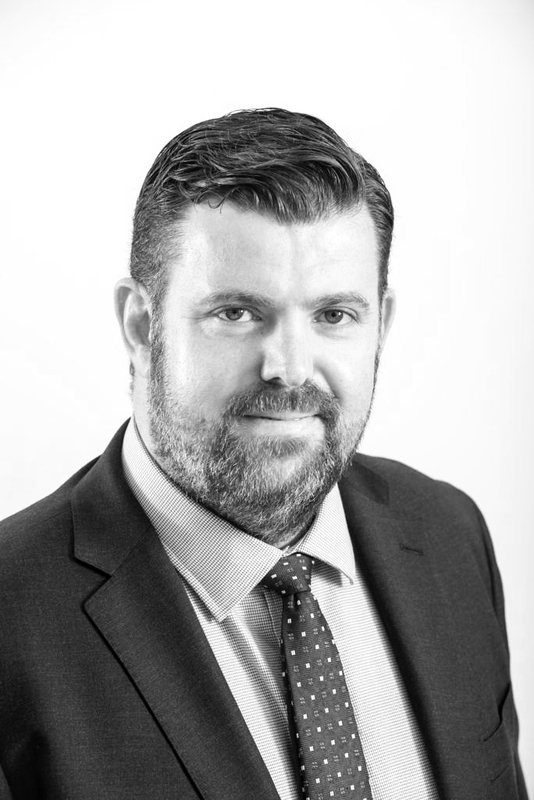 Matthew has direct experience of integrating and commercialising technologies on a global scale, as well as designing and implementing investment strategies of £100m and above. His investor network consists of prominent private investors, family offices, sovereign wealth funds, institutions, and major corporations. Dean has 20+ years of global finance and operational leadership experience in private equity and blue chip corporate businesses focussed on natural resources and large scale energy development projects.Prior to joining Renovare Fuels, Dean was the Chief Executive of Tamar Energy Limited, a £100m start-up energy business backed by an influential group of investors including the Rothschild family, RIT Capital Partners plc, Fajr Capital, Ludgate and The Duchy of Cornwall which in under five years developed, constructed and acquired 11 operating sites capable of recycling c.450,000 tonnes of waste per annum and generating c.12MWe of renewable energy.Whilst at Tamar Energy, Dean led a number of business successful development projects, closed a landmark non-recourse debt financing with RBS and led the successful sale of the business to a mid-market infrastructure fund in February 2018 creating an exit for first round equity investors. Dean is a Chartered Accountant and has previously held senior leadership roles at 2Co Energy Limited, Subsea 7, Rio Tinto plc and PricewaterhouseCoopers.These roles have enabled him to gain considerable experience of developing large-scale energy and mining projects in the UK, USA, Canada, Latin America, Africa and Australia, and is therefore well placed to drive forward the development and commercialisation of Renovare’s technology both within the UK and internationally. 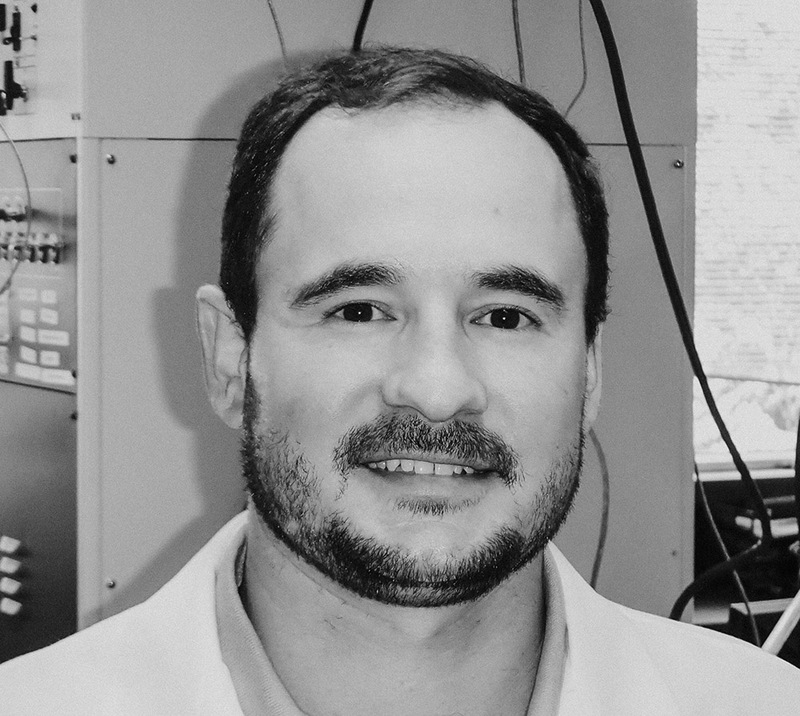 Devin holds a master’s degree in chemical engineering from the University of South Florida and provides scientific expertise on tri-reforming catalysts. He was recently recognised by Forbes Magazine as one of the top “30 under 30” in Energy and Industry for 2014. Devin has worked as a biofuels analyst and process developer from feedstock to finished product and co-authored a paper for Energy and Fuels Journal titled “Catalytic Hydrothermal Conversion of Triglycerides to Non-ester Biofuels.” In 2010 he helped develop and implement with ARA Inc. a pilot-scale technology for the conversion of plant and algae oils to drop in jet fuel and diesel capable of meeting Tier III fuels spec testing by the US Air Force and Navy. At USF his biofuel research expanded to the area of synthesis, development, and testing of novel catalysts for the conversion of biomass and landfill gas to drop in transportation fuels. He has also worked as a process engineer for BASF manufacturing catalyst for the oil and gas industry. Devin’s projects have won multiple clean energy competitions and awards around the country, including MegaWatt Ventures, Biztech Innovation, and Cleantech Open. 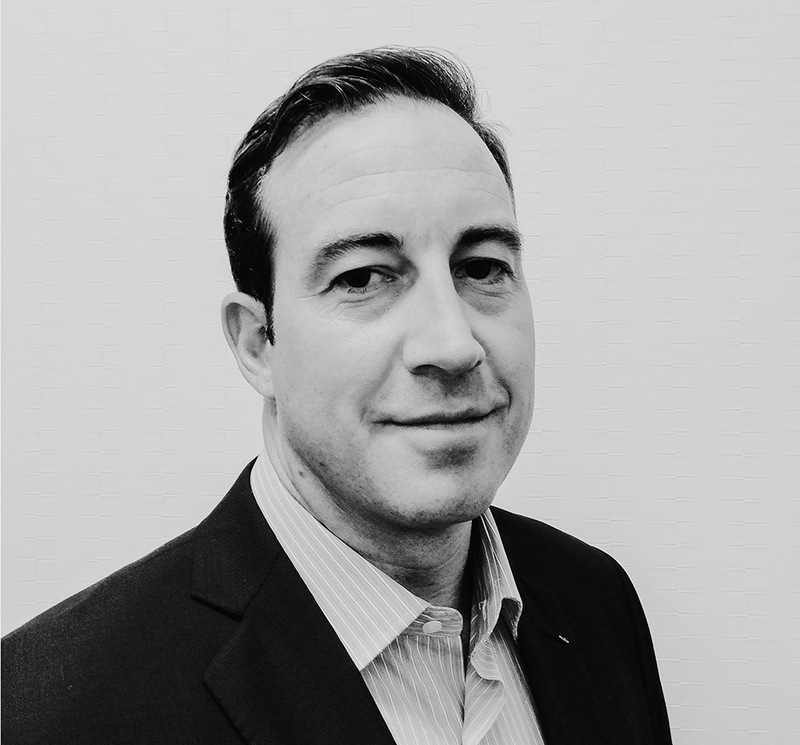 Duncan has more than 8 years’ experience in technology transfer, operational management and long-term value creation within the clean energy industry. Specialising in technology commercialisation and management team building, he has worked with Texas A&M, University of South Florida and North Carolina State seeking to expand their technology from the lab into new markets and to secure research and development funding. 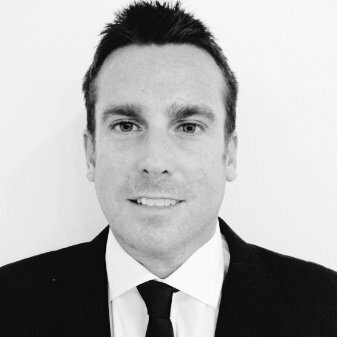 Duncan ensures the smooth running of companies from their start-up phase through to commercial contracts. He specialises in team recruitment, marketing and publicity, grant applications, communication with relevant state and semi-state departments and identifying and engaging end users. His current areas of activity include waste to drop-in fuels, bio-polymers, water purification and nanotechnology.